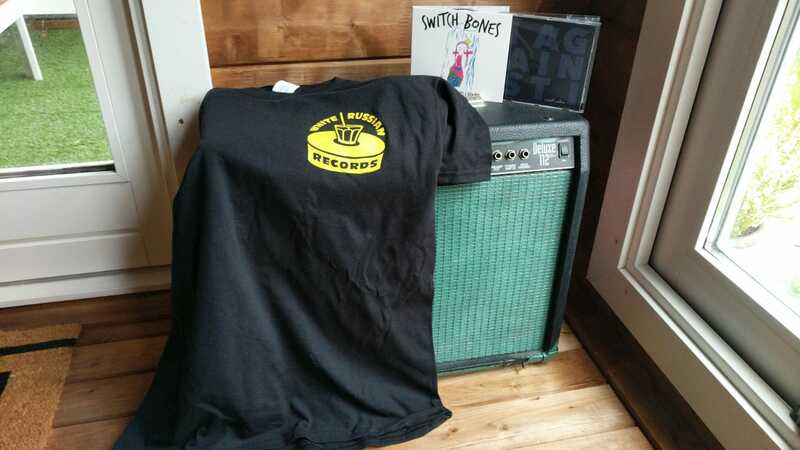 Updated Oct. 8, 2018, 10:29 a.m.
Would you like to win a prize package from White Russian Records? On October 22 we’ll randomly select one winner and notify you by email. At that point, just respond with a mailing address and shirt size and we’ll get your package in the mail. Otherwise, we will not share your information in any way. Enter at the bottom of this screen before Oct. 22 to have a chance. Want to know more about the bands? Give them a listen here.